Cotton On is one of Australia’s loved affordable apparel brands. To complete the lifestyle story they are introducing the Home category. 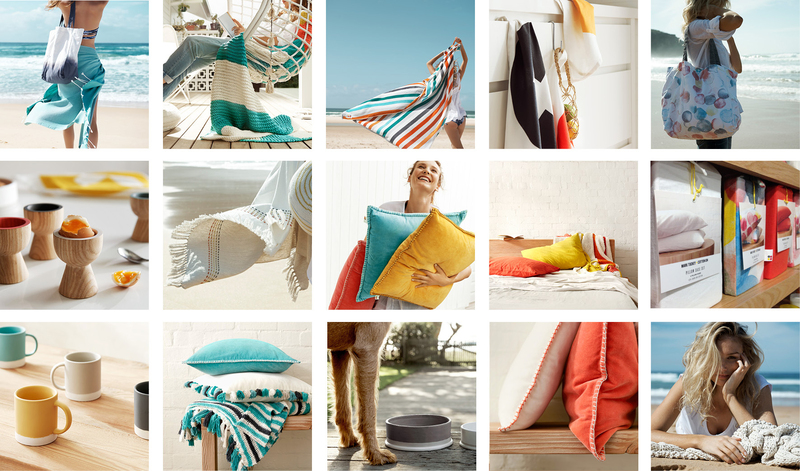 Launched through a collaborative collection by Mark Tuckey + Cotton On. The partnership was born out of a like-minded passion for the Australian way of life. A truly modern Australian collection that celebrates being real, honest and playful but most of all, brings effortless Australian style to life in the home, at an affordable price. 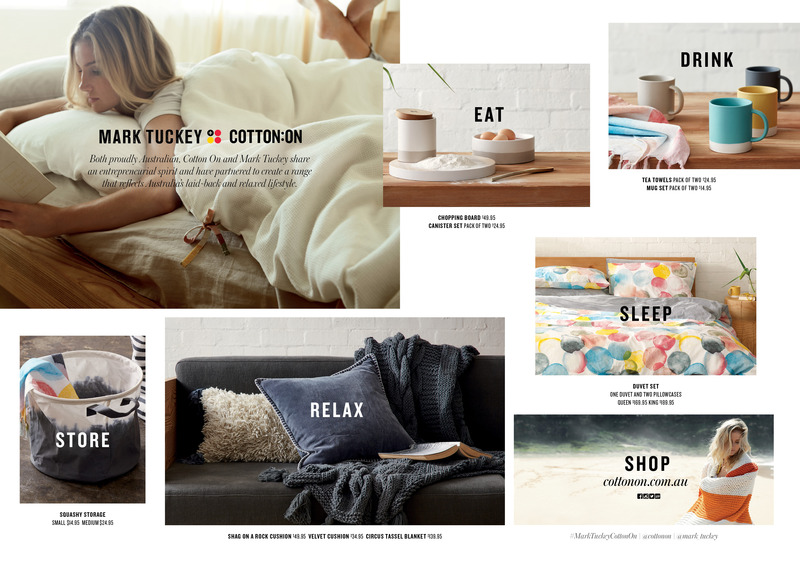 To successfully launch and build awareness in the Home category for Cotton On, setting up the path for future growth in the Home space.